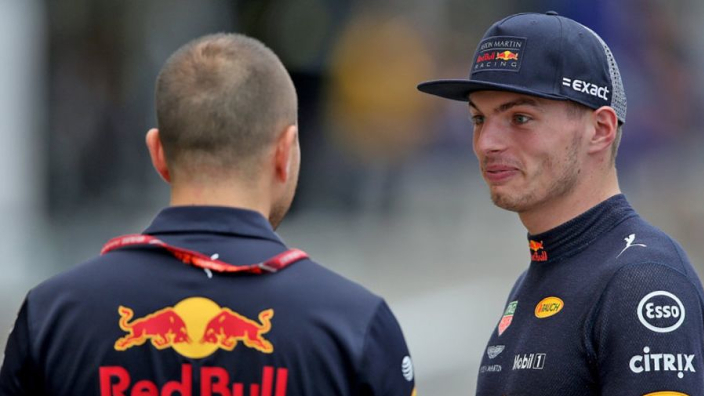 Max Verstappen will take on the role of "senior driver" at Red Bull next year, with Pierre Gasly having been drafted into the team earlier than boss Christian Horner anticipated. Red Bull were pressed into hiring Gasly to the senior squad after Daniel Ricciardo's surprise switch to Renault. Ricciardo had verbally agreed a one-year contract extension with Red Bull for 2019, with a video announcement even recorded with the Australian. However, his desire for a new challenge prompted him to change his mind, leaving Red Bull to decide between Gasly and Carlos Sainz, who spent 2018 on loan at Renault. Gasly was always the favourite for the seat and will indeed partner Verstappen this year, with the Frenchman perhaps not expected to be on his colleague's level immediately. 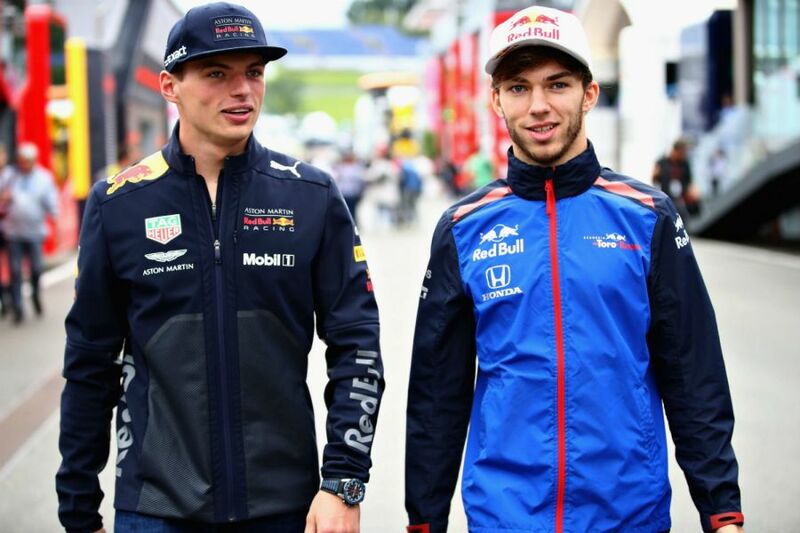 "It [Gasly's Red Bull graduation] is faster than we would have originally liked to elevate him into the team, so Max will be very much taking on the role of the experienced senior driver and Pierre is going to have to go up against a very competitive teammate. "It is not going to be easy. Of course it is not. But he knows what is expected of him. "And in actual fact, for the team, it is a far easier scenario than it has been in previous years where we have got a clear difference between the experience in the two drivers and the expectations."